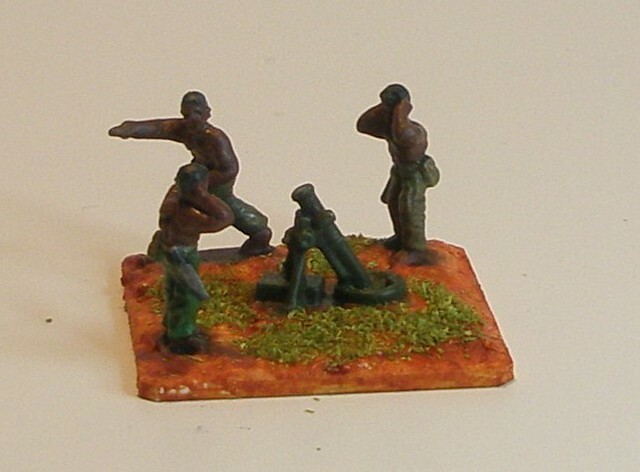 Firstly an AK47 Republic milita mortar team completed. 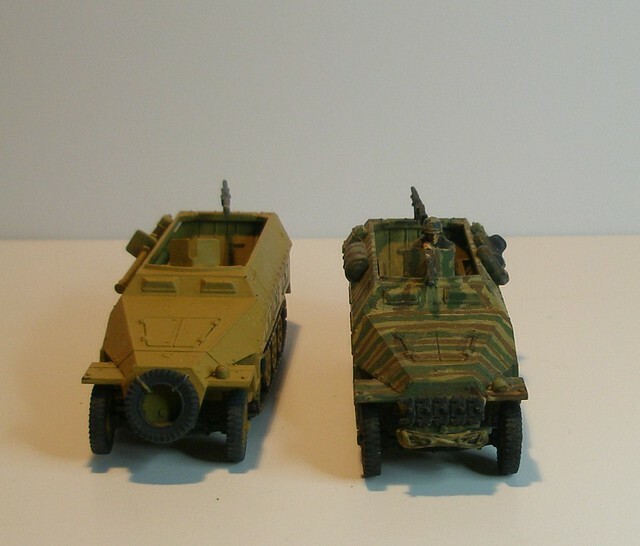 I really think I might make an effort with this now as I only have 4 bases of militia small arms, the leader (Dictator), vehicles and markers to do plus a bit of specific terrain.The vehicles would be 2 T55 tanks, 2 Technicals, 3 unimog trucks and a jeep tow for the AA gun so not a lot left at all now. PSC Pak38 and crew and SHQ german mortar team.